Everything around us has gone Smart and with the Smartphone revolution upon us, Google did a wonderful job of introducing its Office Suite counterpart in the form of three standalone apps. Google Docs, for text based editing and document creation, Google Sheets for the creation of superb excel data sheets and Google Slides for well-crafted presentations. 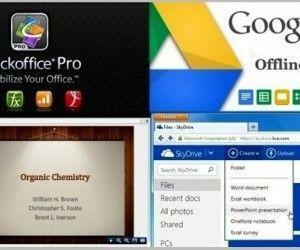 In the latest iteration of these apps, Google has tried to add more utility and power to these apps and as a result desktop class features are here for Google Drive web apps, including; Google Docs, Sheets and Slides. What are all these apps about? 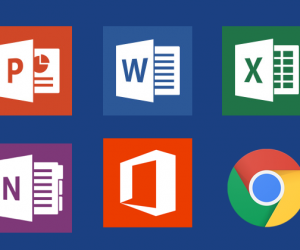 For a long time, Office 365 and some other apps that allowed users to work on documents in an effective manner on their respective Android and iOS systems dominated Smartphones. 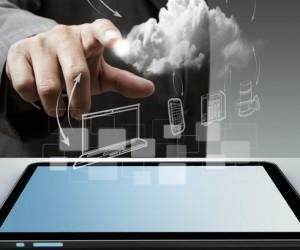 Google released its native applications as standalone apps that can be downloaded as per the needs of the user. Therefore, if you are more about word-based documents then you can download Google Docs and don’t need to fill up your phone with unnecessary application data of the features you would seldom use. 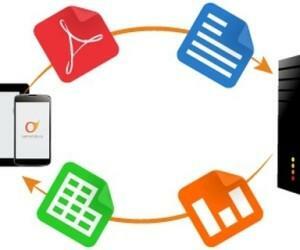 These apps have been specially designed to help users take Smartphone based document creation to the next level. The apps have been pretty well made and already contain a wide variety of features that allow you to create, edit, and save your work in a similar fashion as you do when using the desktop. With the update, Google added a number of additional features that further blurs the line between desktop class apps and these Smartphone based apps. The additions are minor but useful. 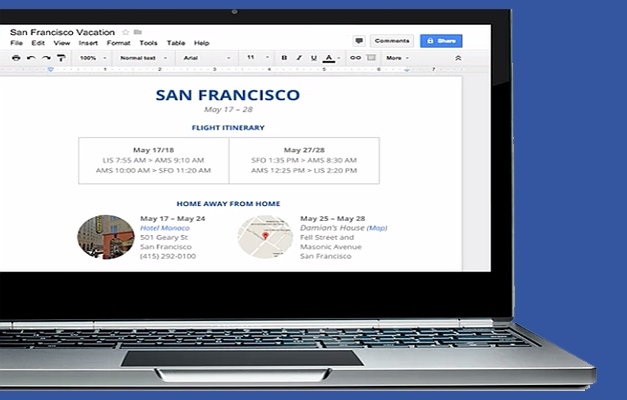 The update provides Google Docs with real time spellchecking and dictionary. This reduces the rate of errors effectively. 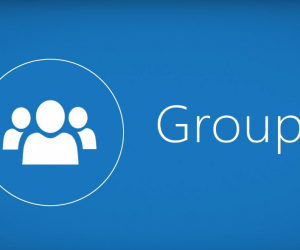 Furthermore, Google Docs can help you collaborate online, with features like adding and responding to comments. This application has its very own fan base and there would be more joining the club with Google providing it with the ability to hide multiple cells in a sheet. Google Sheets is also fast catching up with Microsoft’s Excel and has become more usable for more elaborate tasks. This app in itself is complete in more than one way but with the update giving you the ability to group shapes and play around with the aesthetics of your slides, it has gone a level higher. 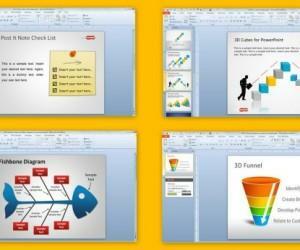 Google Slides was the replacement for the earlier presentation web app in Google Drive and has become more efficient in presentation creation and sharing and rendering of PowerPoint files. Related: Also see how to use Google Drive when you are offline, with Google Drive Offline.